Established in 1982 and acquired in 2008 by Hawke Aerospace, Uniflight has become a well-known name within the rotorcraft Industry for providing the highest quality Maintenance, Repair, and Overhaul (MR&O) services. 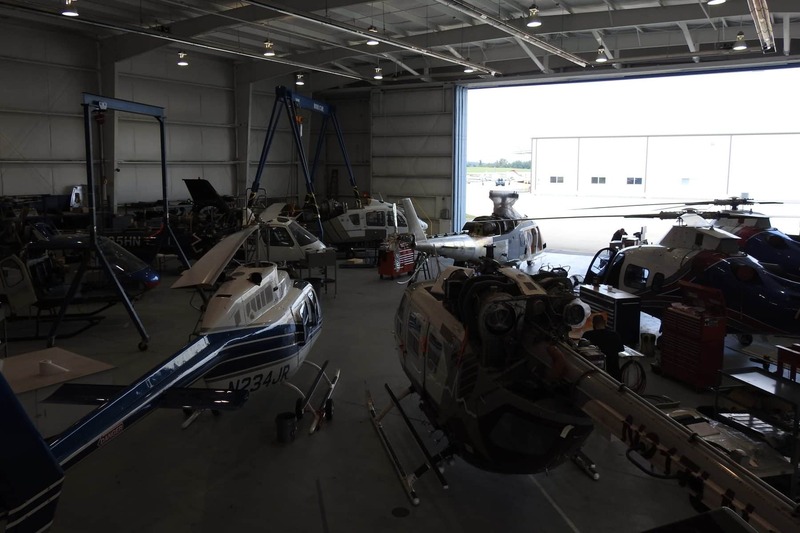 As an FAA Part 145 Repair Station we are the only MR&O facility who provides factory certified maintenance service representation for the majority of the rotorcraft OEM’s and models. We are proud Customer Service Facilities for AgustaWestland, Airbus, and Bell Helicopters. Uniflight facilities are hosted in two unique locations with Grand Prairie Texas as our headquarters. Our other satellite Repair Station is located 50 miles south of Pittsburgh in Belle Vernon, Pennsylvania.